Now don’t get us wrong, most of our team at OxGadgets do not smoke. However, being extreme gadget and technology freaks, we are both excited as well as interested in this new trend of e-cigarettes that are taking the market. One such brand is multiCIG, which offer their alternatives. The idea is that they replicate the experience of smoking a traditional cigarette, but cut away the tar, tobacco, and hence the harmful effects. These e-cigarettes also prove to be highly cost effective. For example, a multiCIG disposable e-cigarette equates to 40 traditional cigarettes, and offers a saving of around £2000 per year for a 22 cigarette per day habit. Of course then there is a the added advantage that UK law permits these to be used indoors as well as in most public spaces. 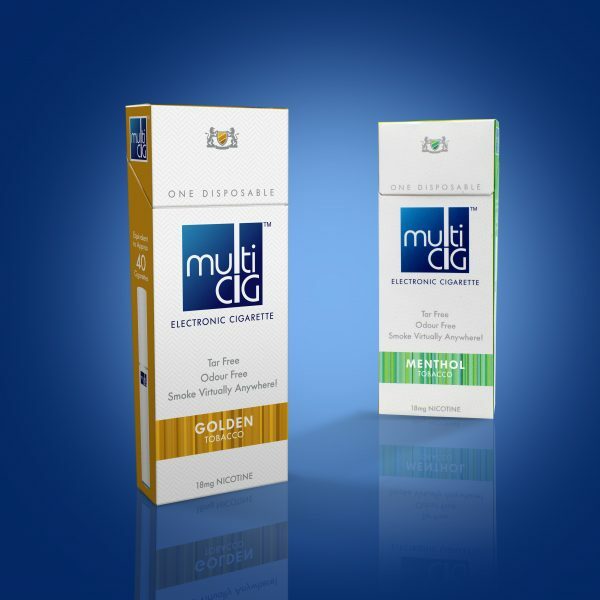 The multiCIG disposables come in a range of flavours as well, and since they don’t give out the same harsh smell and ash as regular cigarettes, they are healthier and less irritating to the non-smoking public. You have one week to enter, so we shall be looking at entries till 6pm on the 29th of January, 2014. Of course, this competition is only open to UK nationals, and over 18s only. So there you go, get clicking if you’d like to win! The competition has now ended, and the winner is David Holland (@DavidGHolland3) from MK! Thank you everyone for playing!